Business owners can now use a new feature to connect with their customers. Up until recently, Posts on Google was accessible to places like museums, sports teams, and movie studios to connect with fans and customers. Google Posts allows you to create posts directly onto Google so that they appear next to your business in Google search results. 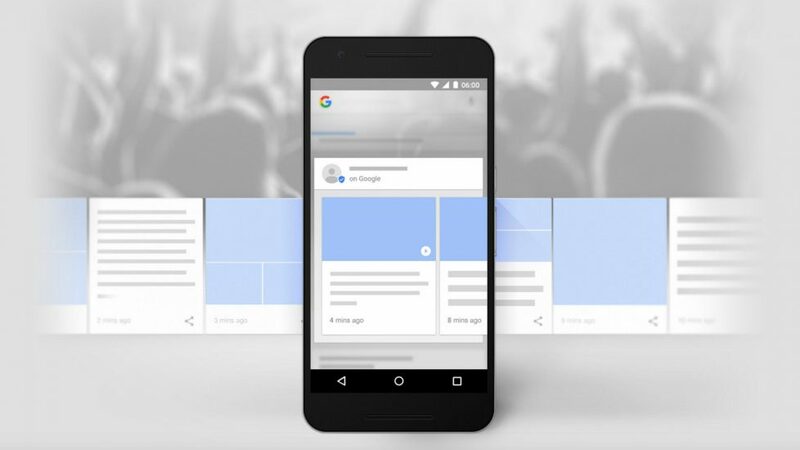 In a world where technology becomes more readily available and integrated into our daily lives, Google Posts can be a vital tool that can help you share events and promotions with customers and increase traffic to your business. What can I use Google Posts for? Google Posts can be used to promote upcoming events, new products, and share specials, and promotions to encourage customers to visit your business. When customers search on Google for your business, your Google Posts will appear in the search results so that you can share timely information with the public. Another nice feature of Google Posts is that you can share links to these posts on your own website and social media, allowing Google Posts to be integrated into your existing online presence. How to make a successful post? There are five key parts to making a successful Google Post. Determine what your post is about. Is your post about an event? An offer or time-sensitive deal? Do you have news to share? Consider what effect you want your post to have— whether it’s to encourage customers to visit your store, promote a product, or announce a new feature. Having a key photo for your post can be the most important part of a successful Google Post. You want to take a high-resolution, clear photo to make your post stand out to your customers. Your photo should be related to your post, well-lit, have good framing, and be in-focus. A minimum resolution of 720px tall by 720px wide, in JPG or PNG format is recommended. Choosing a right title can complement the right photo. With the title, you get to describe the event in 58 characters. If you need to provide information like pricing, times, and other information, you’ll have space in the “More Details” section. Be clear about the offer/event. You have up to 1,500 characters for the details of your post, but the ideal length is between 150-300 characters. Lastly, you need to have a clear call to action. Include instructions such as “Buy,” “Book online,” “Learn more,” “Call,” or “Visit” To encourage your visitors to perform a specific action. Online marketing can be a key part of improving your business’s exposure to customers. If your business is located in the Calgary area and you would like to add Google Posts to your online business presence, contact The Three Marketers. We would love to help you with your online experience.